To create the garden of your dreams, get some expert help. Burpee's choice selection of garden-proven supplies will get your garden off to a great start, and keep it at peak performance. The best way to grow in a small space. 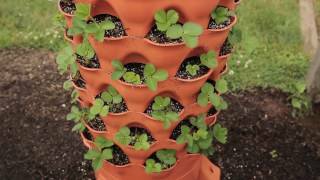 The Garden Tower grows plants vertically, enabling you to grow 50 plants in a very small space -- the ultimate square foot garden with integrated composting! 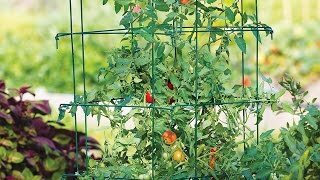 Growing the best tomato plants in your garden comes down to 1 key principle- keeping your plants off the ground. 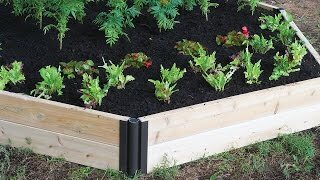 If you've ever wanted to know just what raised bed gardening is then this is the place to start. 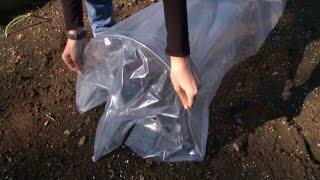 When considering organic fertilizers there are several interesting things to think about. Organic results are longer lasting and, certainly, more natural. There is no magic cure to make weeds go away. Weeding is part of maintaining a garden, and the more regularly and consistently you weed, the easier and quicker it actually is. For getting the most out of your garden.